What are organizations achieving using enterprise video? 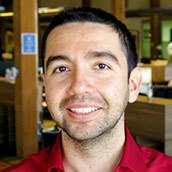 One company attracted 8.9 million unique viewers to hear its keynote speaker. Another sold billions of dollars in orders for a new product introduced with live video. Why is enterprise video growing so fast? Businesses now create more video in a day than Hollywood creates in a year, and there are multiple reasons why, the enterprise video guide explains. One is that 87 percent of executives believe video has a significant and positive impact on an organization. Another is that 60 percent of millennials would rather watch a company video than read a company newsletter. What’s the business case for using video? 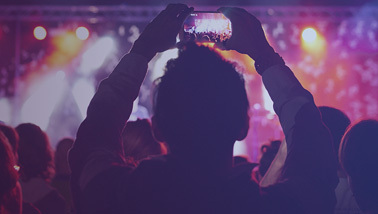 The guide explains that companies are avoiding six-figure and greater travel costs by securely reaching key stakeholders with live-streamed, high-quality video. More than $6.5 million per day in new product revenue was at stake when one company could gather and align its product team quickly using video. What factors make a cloud-based video platform highly scalable, resilient, and well-designed for security? The enterprise video guide reviews key features to look for. One is a software-defined content delivery network (SD-CDN) that can manage interactions between major commercial CDNs as needed, globally and on the fly. The SD-CDN analyzes performance and automatically fails over between CDNs if potential issues are detected, maximizing resiliency. Another important feature is an enterprise content delivery network (ECDN). This virtual server brings video content inside the firewall so that hundreds and even thousands of employees can watch concurrently at a site without creating network bottlenecks. A third key feature is integration with industry-leading single-sign-on solutions. This enables viewers to be authenticated, protecting video content. What leading best practices maximize results? The enterprise video guide presents checklists on what should be tested before you go live, common mistakes to avoid during production, and tips that result in the most powerful content. The intent is to help you identify what enterprise video could do for your organization’s key numbers. 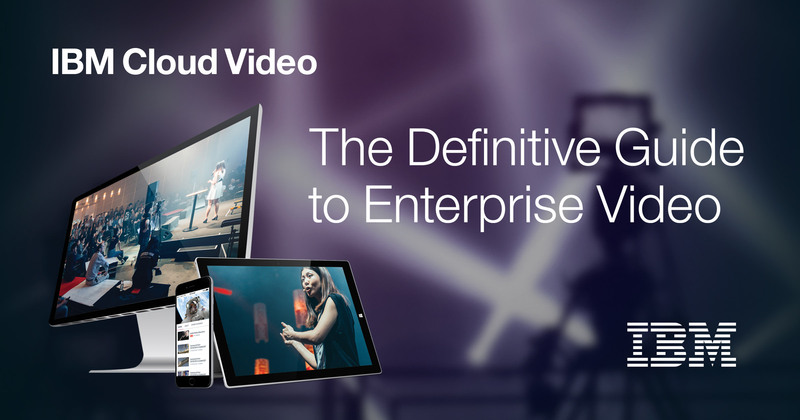 To survey the possibilities quickly, download the Definitive Guide to Enterprise Video.